This week’s reflection point: When was the last time you updated the photos on your web site and for your marketing collateral? I find it funny when viewing peoples’ sites that the photos used are nearly vintage ones taken at the time when the light bulb was invented. Okay, not really that old, but definitely not recent! 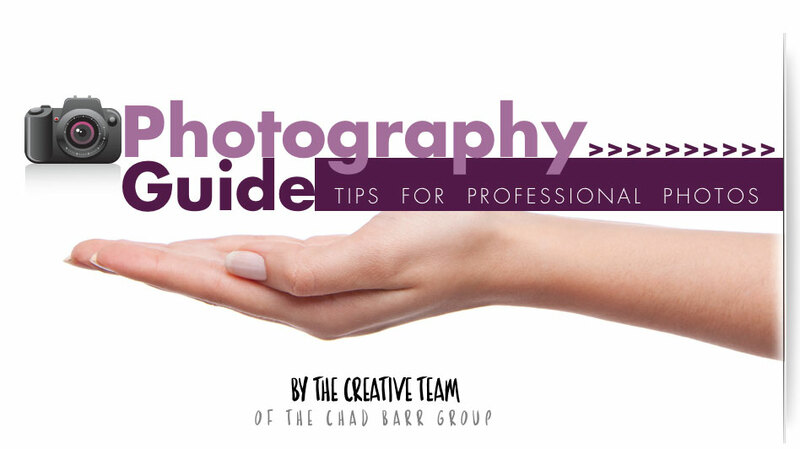 For further detailed explanation of the above bullets click on our amazing visual photography guide we use as a tool with our clients and their photographers. Not only did this become a popular resource among our clients, it also reduced our need to communicate these concepts verbally while having the information right at their fingertips. This week’s Tip: Update your photos. Look directly in the mirror and compare your hairstyle now and then, (guys, you know what I mean), and see how it looks side by side with an older photo. You may be amazed and now have the guide to make you look your best.